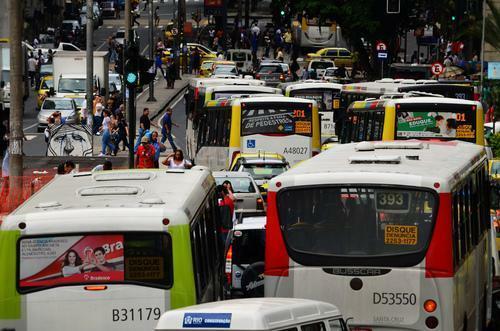 Lowdown: Brazil’s political center for two centuries and still its nerve center, the metropolis wins the honor as the most congested city in the Americas. Its party reputation is what attracts the tourists (so much so that locals escape north for other Carnaval celebrations). The so-called pacification policy has had police and military clearing the hillside favelas (slums), and still lead to clashes with squatters trying to find an affordable home. 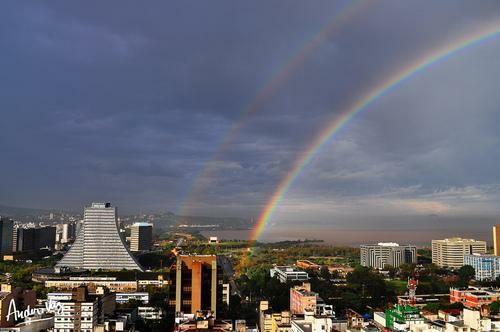 For a city that never stops, expect constant flux with the 2016 Olympics in store after the World Cup. 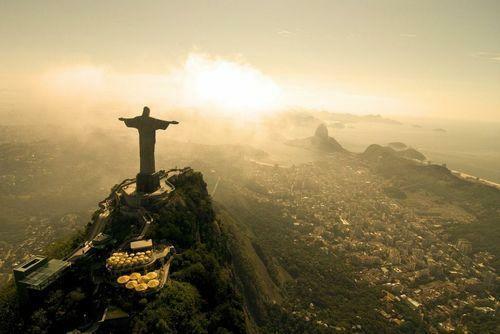 Best View: You can survey the same panoramic view as the 125-foot tall Cristo Redentor, which in turn looms more than 2,300-feet high atop Corcovado mountain. Take the Trem do Corcovado but heed its rules not to hunt, be half-naked, or take a bath in the restrooms. Sleep: The Belmond Copacabana Palace (Avenida Atlantica 1702), touted as among the most luxurious in the world, has been immortalized in a Fred Astaire-Ginger Rogers movie and a 2014 BBC documentary. 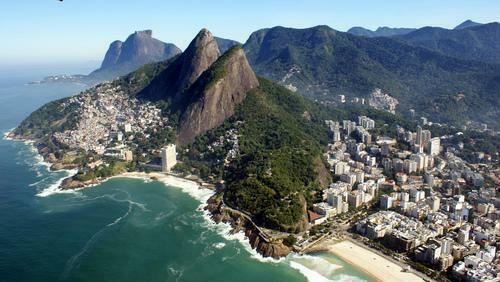 Design hounds may want to consider the Hotel Fasano Rio de Janeiro, garnering equivalent, if not as historic, devotion. 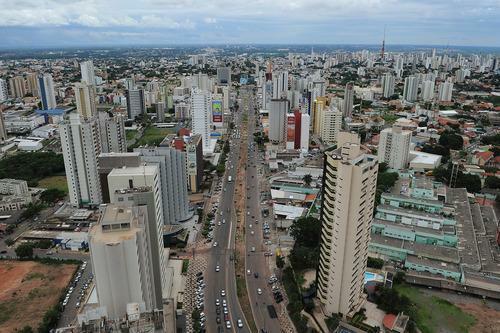 Moderate isn’t a word that comes up too often when you talk about Rio prices, but Hotel Novotel Rio de Janeiro Santos Dumont delivers, with good service to boot. 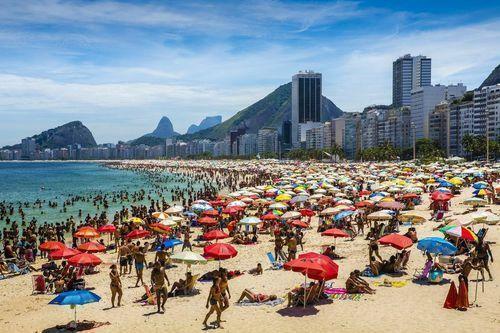 Hostels like Vidigalhouse, Leblon Spot, and Contemporãneo are always a reliable bet for budget shelters. Eat: From land there is the gaúcho-inspired churrasco. From sea comes the leão veloso, seafood simmered in a shrimp head-and-fish broth. Above all is the feijoãda, the pork-and-black-bean stew flavored with pepper and orange peel, traditionally served on Saturday. 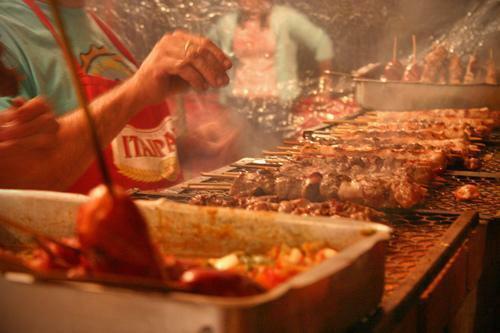 As for how to choose from thousands of sit-downs, good luck: Critics favor Restaurante Oro for innovation and Porcão Rio — although for the latter’s rodrízio-style menu where all-you-can-eat grilled meats are cut tableside and there’s a crazily stocked buffet of cold dishes to boot, online reviewers lean towards Rio Brasa. Get the barzinho experience at Cachembeer. 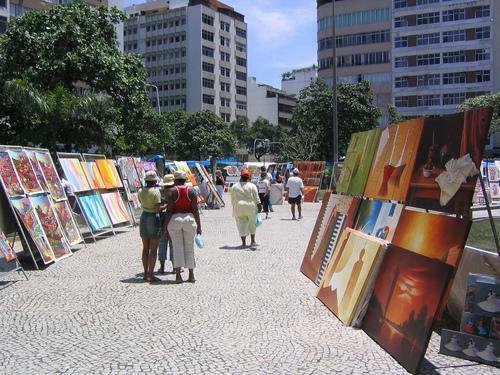 Buy: Head to the inner square within the Sunday Hippie Fair Crafts Market (Praca General Osorio, Ipanema) for the local artisans. For the rest of the week, La Vereda Handicrafts (Santa Teresa) has everything from T-shirts and prints to clay figurines and ceramics. How to Avoid a Fight: Don’t drive the accident-plagued roads. In fact, that rule applies to much of Brazil. When Football Gets to Be Too Much: Flee to Floresta da Tijuca, a breathtaking urban forest with many trails and waterfalls. If you’re crunched for time, Jardim Botânico is a lovely retreat right in the middle of the city.